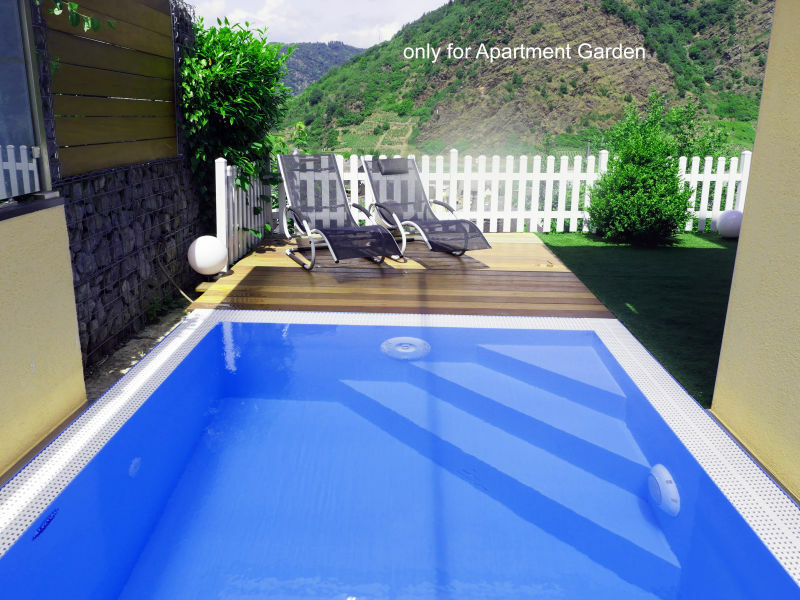 Jump into your own swimming pool in the garden right from the sauna...enjoy a bath in the lighted jacuzzi tub in the living room...or watch a lovely film in the home cinema. 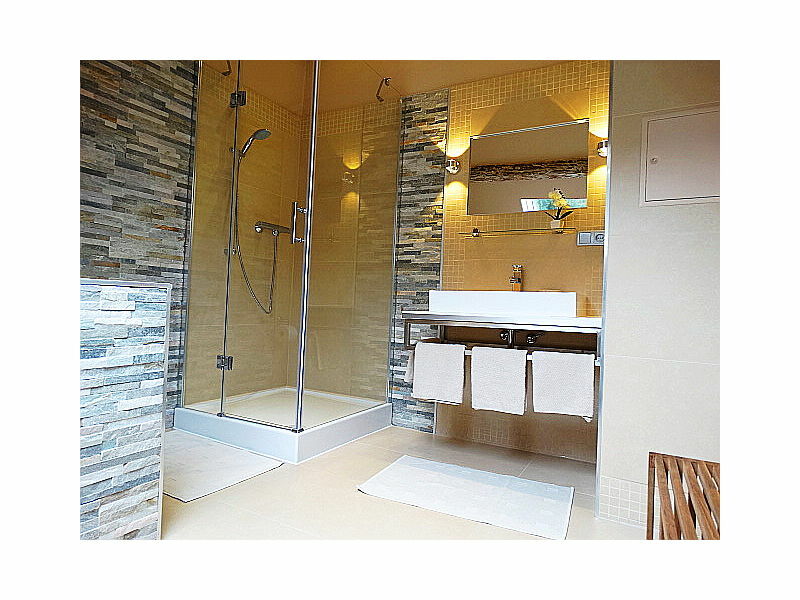 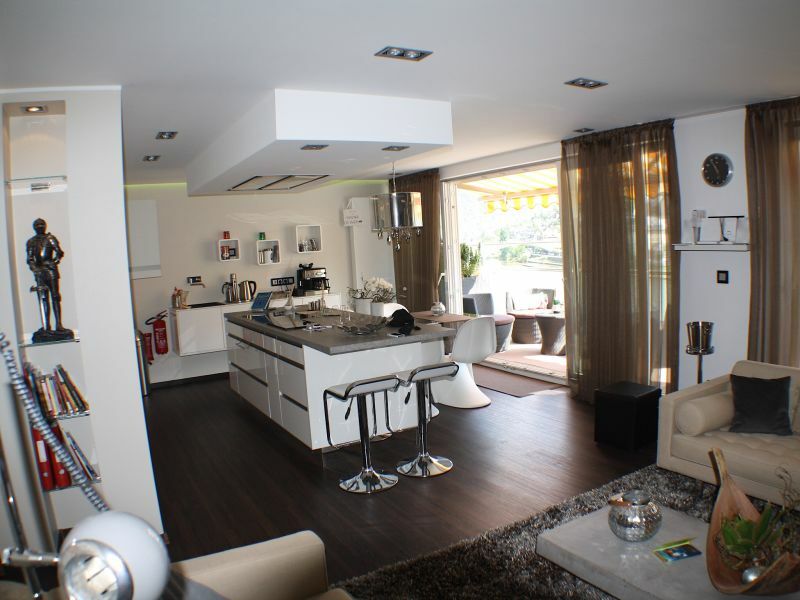 You can expect a modern and tastefully furnished 3 -bedroom apartment with a large terrace. 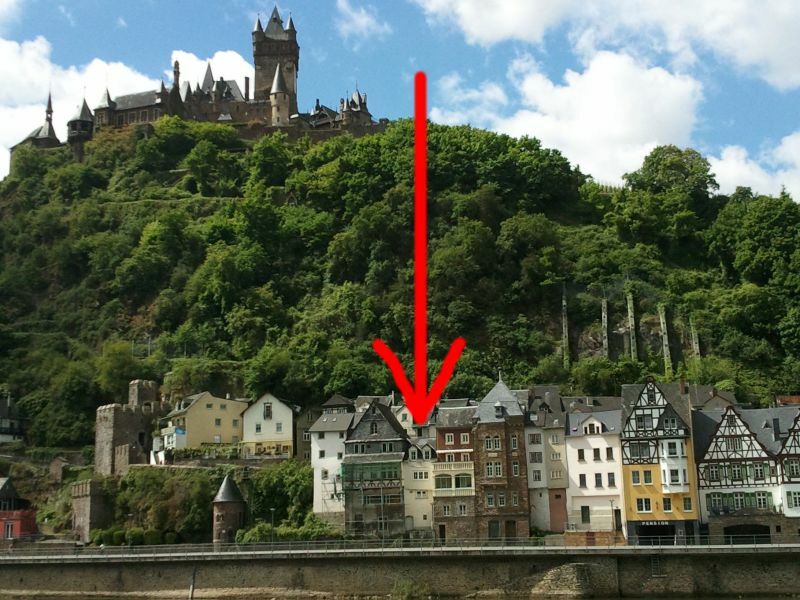 Our exclusive 5 Star Apartment is located directly on the Moselle, below the romantic Cochem Castle. 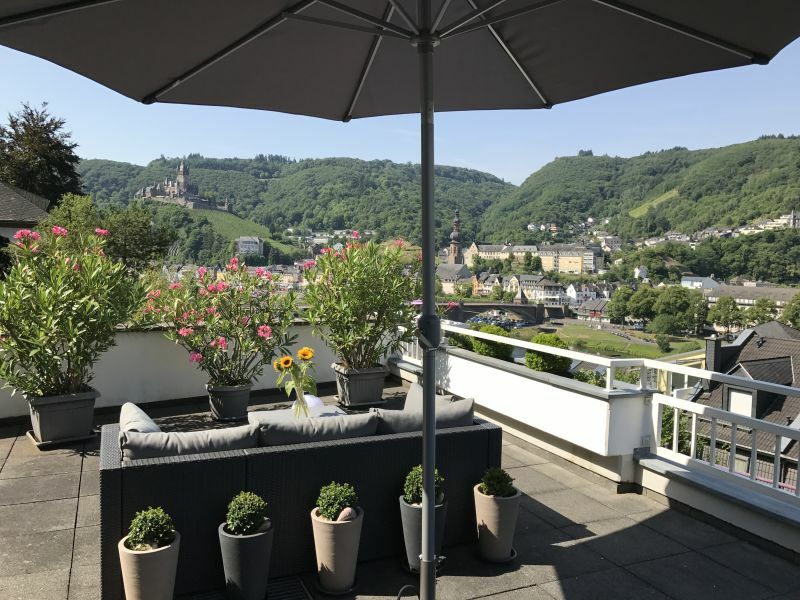 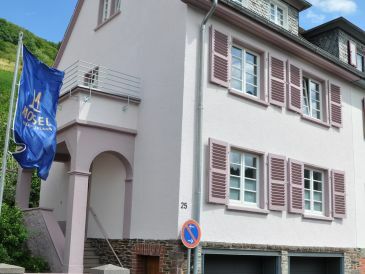 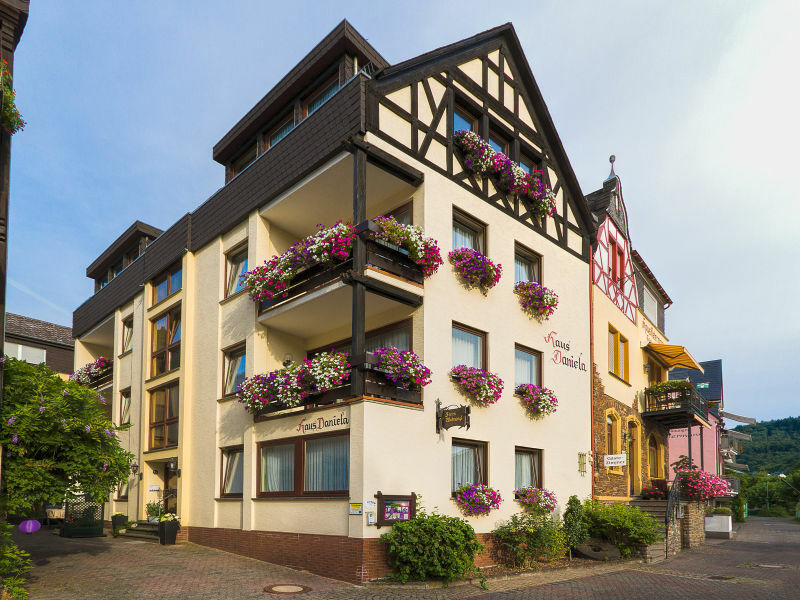 Our beautiful "An der Sesselbahn" holiday home is 150 m from the centre of Cochem, the most signification tourists destination of the Terassenmosel. 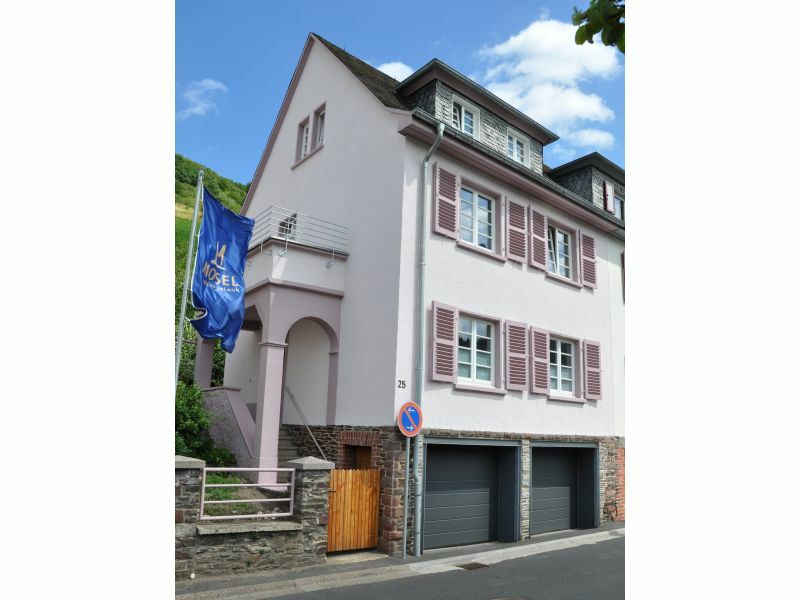 New in 2017! 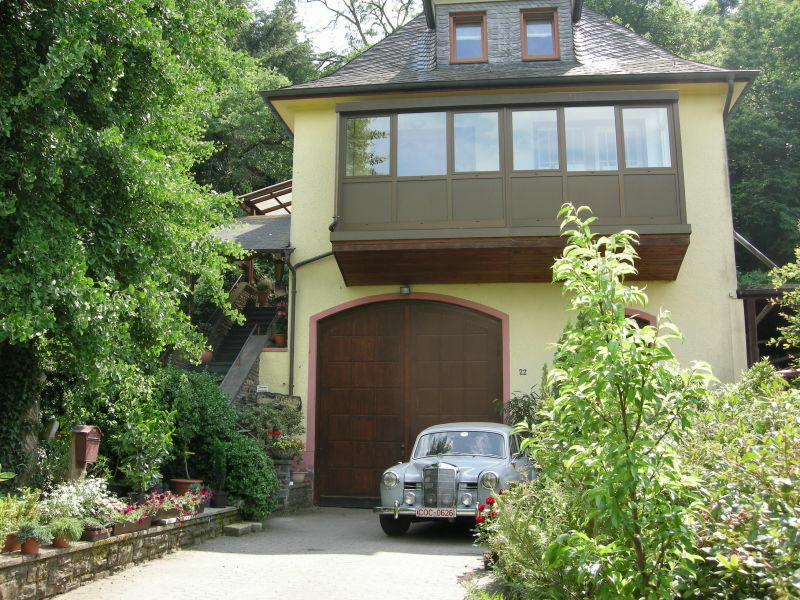 Directly on the Moselle promenade in Cochem, fantastic views of Reichsburg and 6km Moselschleife. 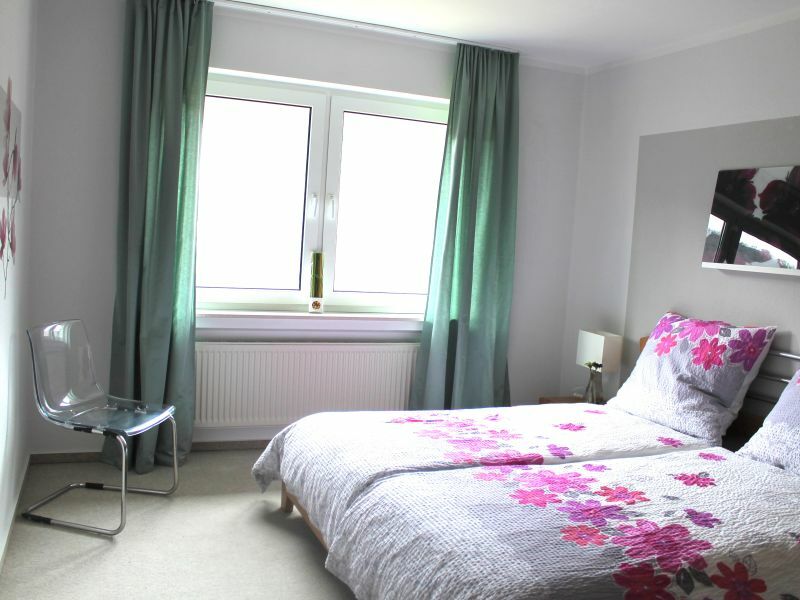 High-quality, comfortable facilities. 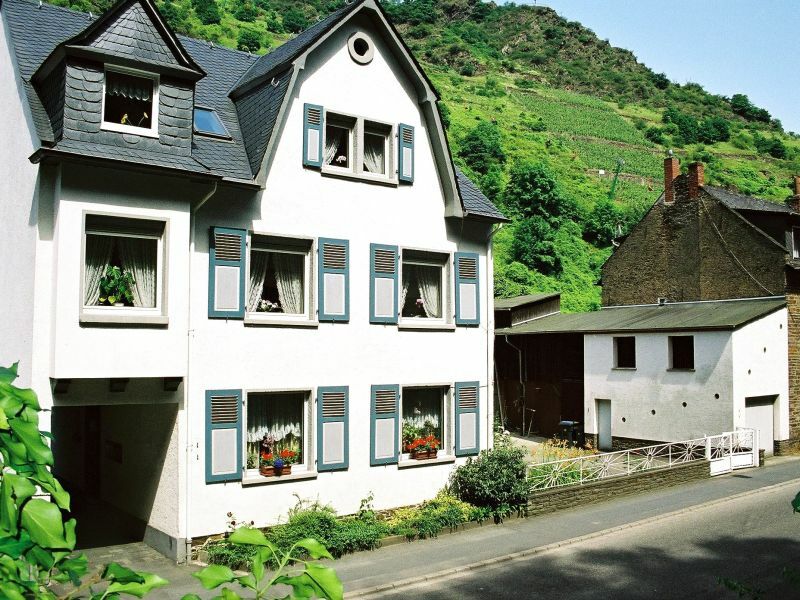 In vino veritas The historical wine-growing school from 1927 welcomes you to the romantic small town of Cochem. 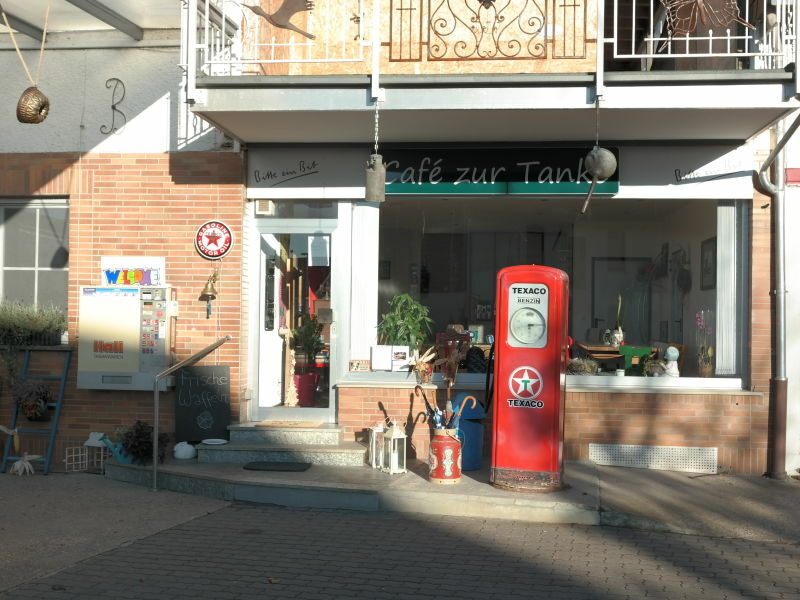 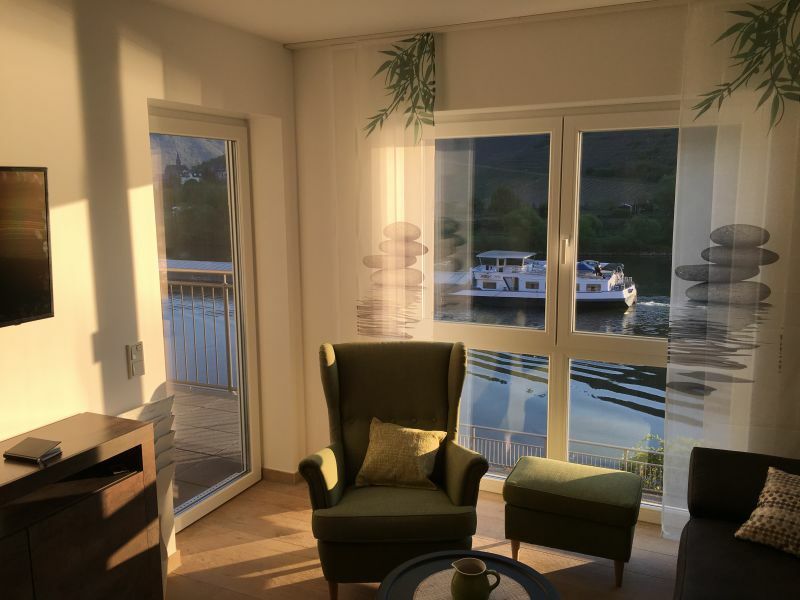 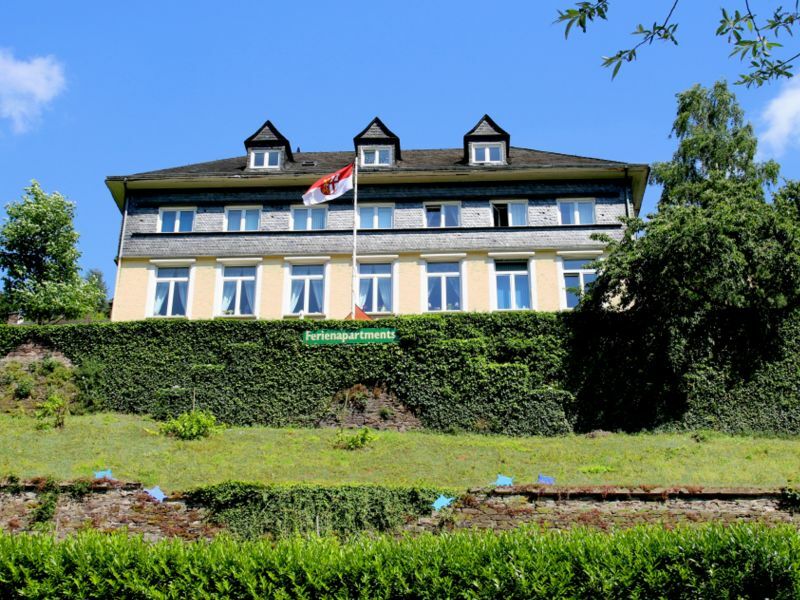 Central and calm location with a marvellous view right at the Moselle river. 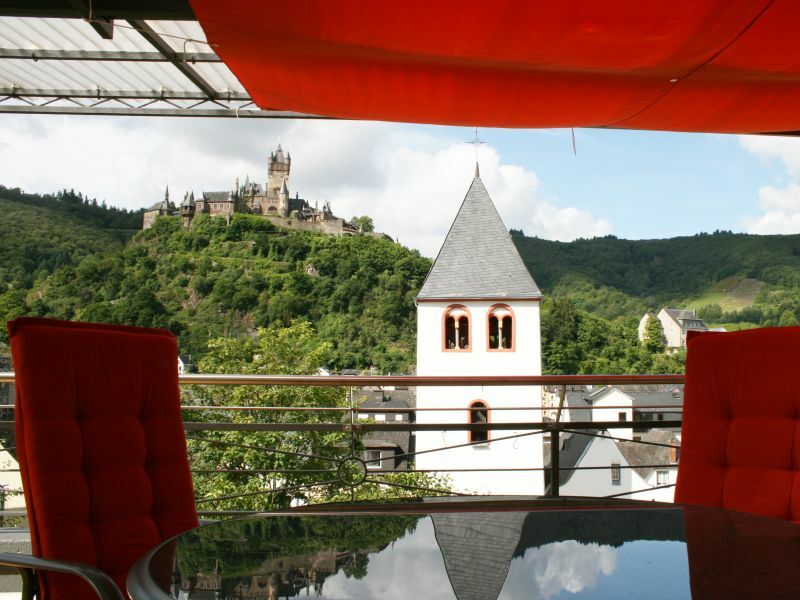 Its towards the historic Reichsburg castle. 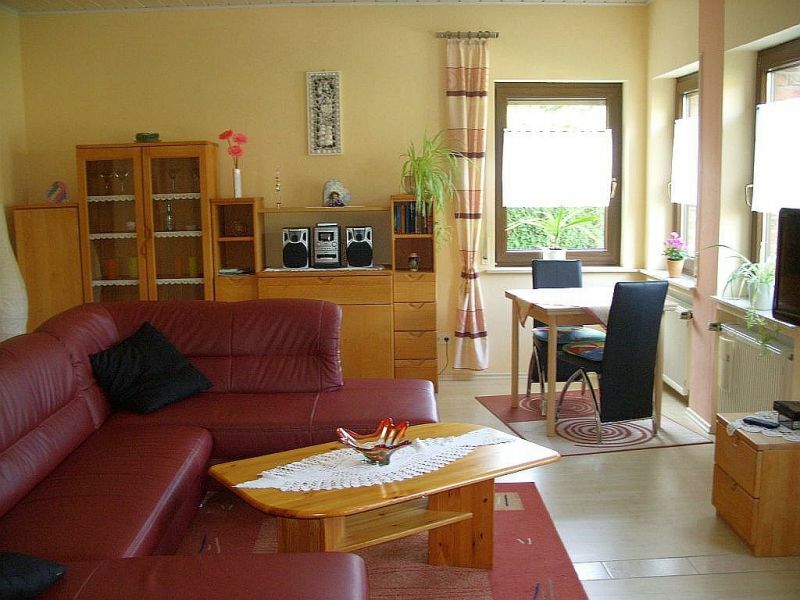 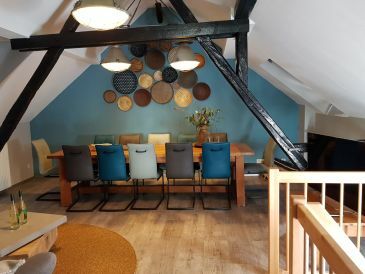 Holiday apartment in Elsbeth House.